Recorded in Pittsburgh, Pennsylvania. 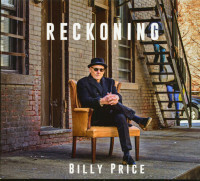 Price, once one of my favorite blue-eyed soul singers, sounds pretty weak and pale on this album. Even after repeated listening, it’s not really touching me. 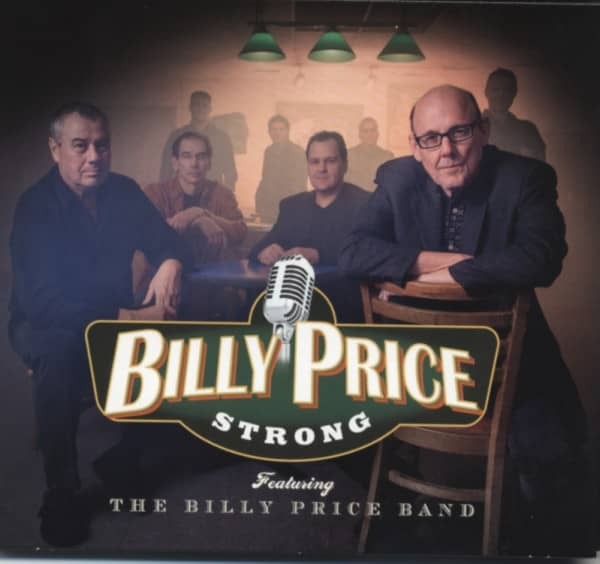 Billy Price – voc, Steve DElach – gtr, Jimmy Britton – kbds, Jason Hollar – bass, David Ray Dodd – drums, plus horns. 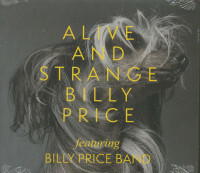 Special guests: Mark Wenner – hca (1 track), Monster Mike Welch – gtr (1 track), etc.